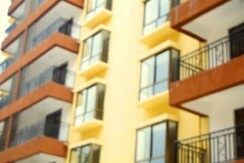 Kileleshwa: 2 & 3BR Apartments, Sq. Sale. 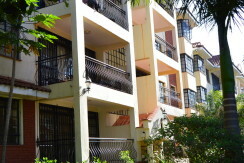 Kileleshwa – Apartment to Let. 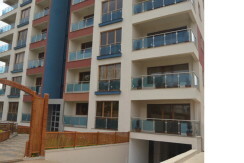 4 Bedroom Apartment, master bedroom ensuite, spacious bright rooms, balconies offering the panoramic view of the neighbourhood, ample parking, swimming pool, etc.